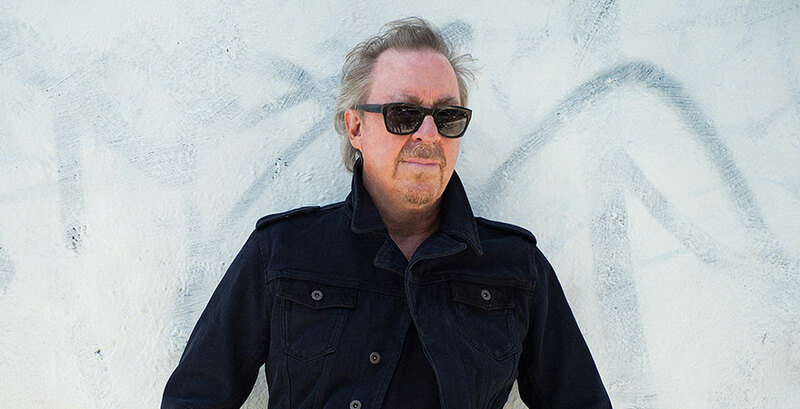 Singer and guitarist Boz Scaggs is coming to State Theatre New Jersey on July 15! Over the years, this artist’s love for blues and jazz rock has fueled his career as a musician and led him to create numerous hit songs and albums. Growing up in the blues and rock atmosphere of Oklahoma and Texas back in the 1950’s, Boz was musically influenced from a young age. At the age of 12, Bosley—later known as Boz—learned how to play the guitar, but it was not until he befriended future musician, Steve Miller, in grade school that his musical abilities really flourished. Miller took him under his wing, taught him to play complex guitar and gave him a spot in his band, The Marksmen. After finishing high school, the duo attended the University of Wisconsin-Madison where they played in several local blues bands such as The Ardells and The Fabulous Knight Trains. Graduating from university, Boz decided to travel to London to join local rhythm and blues bands and then to Sweden in 1965 to release his first solo album, Boz, which was only a mild success. He returned to the U.S. and went to San Francisco, where he met up with Miller who offered Boz a chance to join him on The Steve Miller Band’s first two albums. Afterwards, in 1968, he was able to receive a solo record deal and released his second album, Boz Scaggs, which received good reviews. In 1976, with the help of the band members who would later form Toto, Boz put out his third album, Silk Degrees, which reached #2 on the U.S. Billboard 200 and #1 internationally. Four of the songs on the album, “It’s Over,” “Lowdown,” “What Can I Say,” and “Lido Shuffle” grew to be hit singles, which boosted the success of the album. The release of this album truly helped launch Boz’s musical career and made him a more widely known and respected artist. After his album’s success, he decided to go on a world tour, which, to his excitement, was sold out. In the years following, he released several hit singles such as, “Breakdown Dead Ahead,” “Look Dead Ahead,” and “Miss Sun.” After a long break Boz decided to open his own nightclub, Slim’s, in San Francisco and was owner of the establishment from 1988 until 2011. Also, from 1989 until 1992, he joined a group of artists in a series of concerts called The New York Rock and Soul Revue. Following this success, Boz continued to produce several more solo albums, one of which reached #1 on jazz charts. Between 2008 and 2015 he played several concerts with Donald Fagen and Michael McDonald and released three more albums. 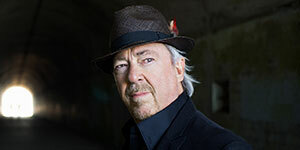 Now you have the chance to see Boz Scaggs live on tour! Don’t miss his show at the State Theatre New Jersey on Saturday, July 15, 2017 at 8pm; an evening that is sure to be filled with tunes and memories from some of your favorite albums and hits.